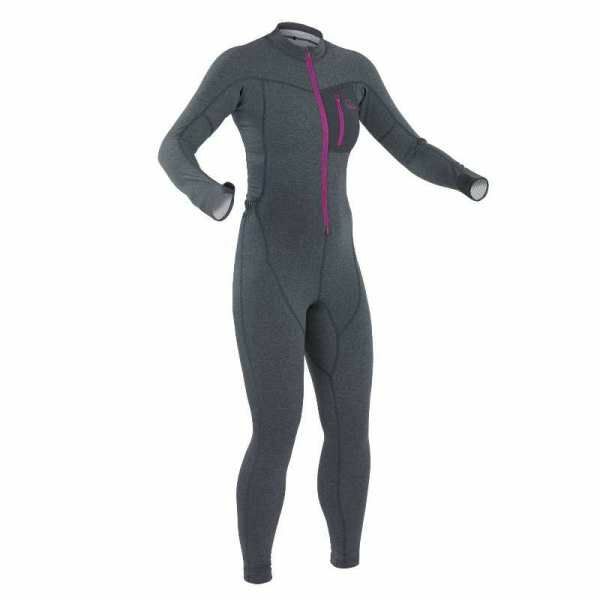 Palm's Tsangpo thermal suit designed specifically for ladies. It is made from soft and stretchy fleece fabric with a long zip up the front, a small chest pocket with zip closure and a drop seat. Give yourself the best chance of staying warm.